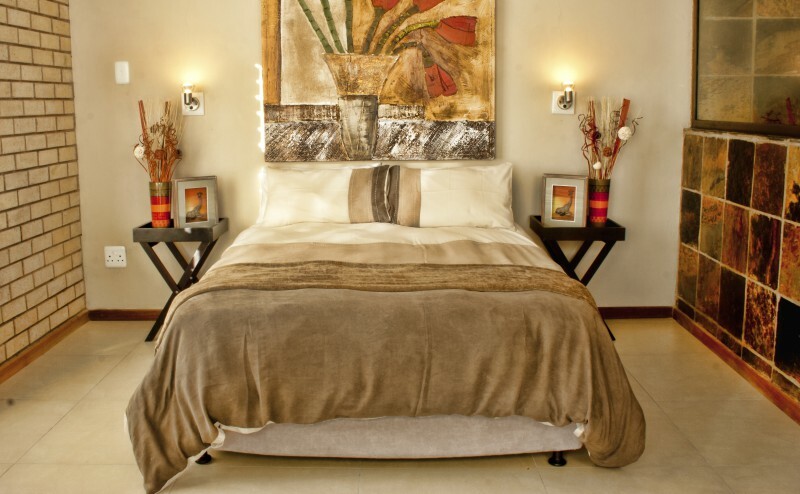 You will appreciate the beauty, tranquility and splendid views of our unique game farm. 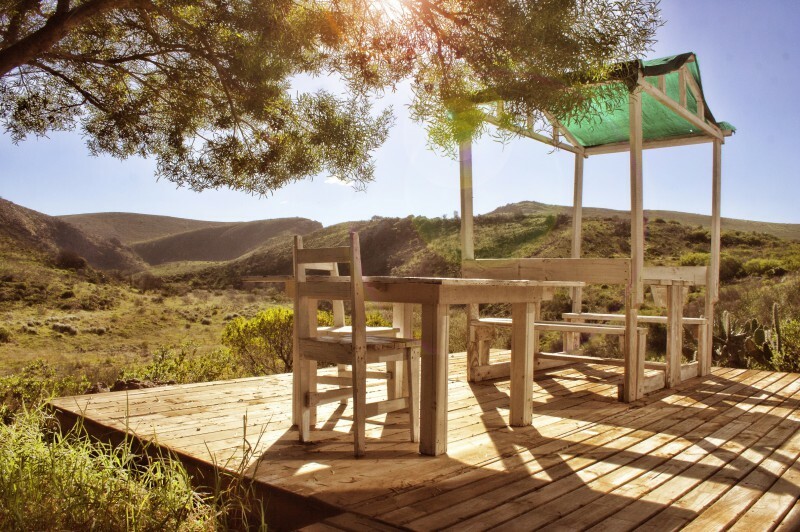 Enjoy the fresh outdoor air, the silence and peace will capture your soul while you are reminded of the Wildlife as their calls can be heard in the distance. 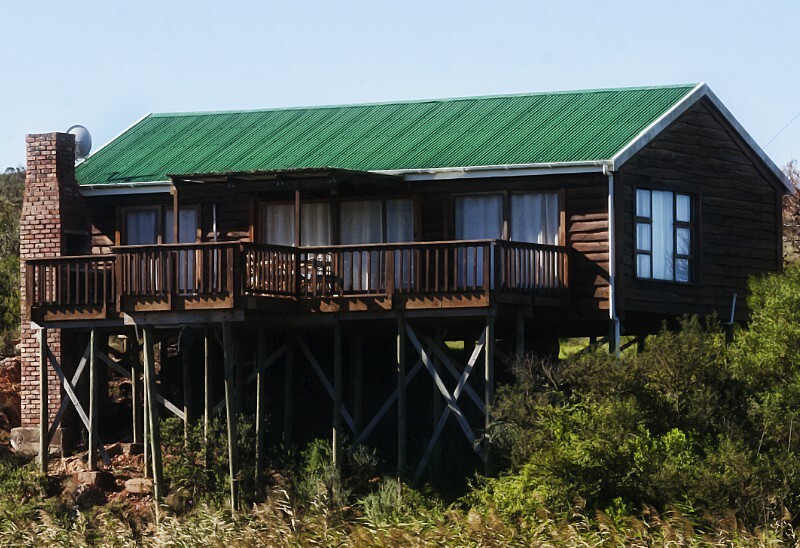 Bergsig Game Farm is your perfect Mossel Bay Accommodation option. Here you can enjoy various fun activities, and have an amazing hunting experience. You will appreciate the beauty, tranquility and splendid views of this unique game farm. Enjoy fresh air from the sea as well as from the farm. 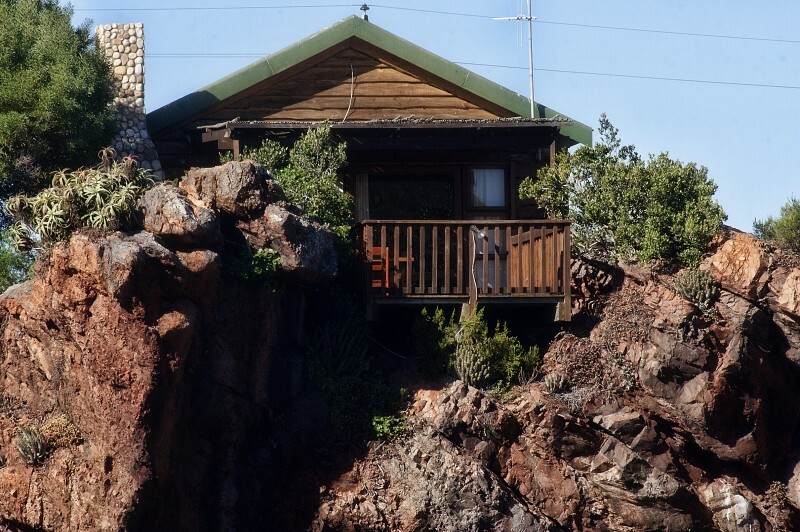 The silence and peace coming from the mountains will capture your soul and you will be surrounded by wildlife, while experiencing their natural behavior. 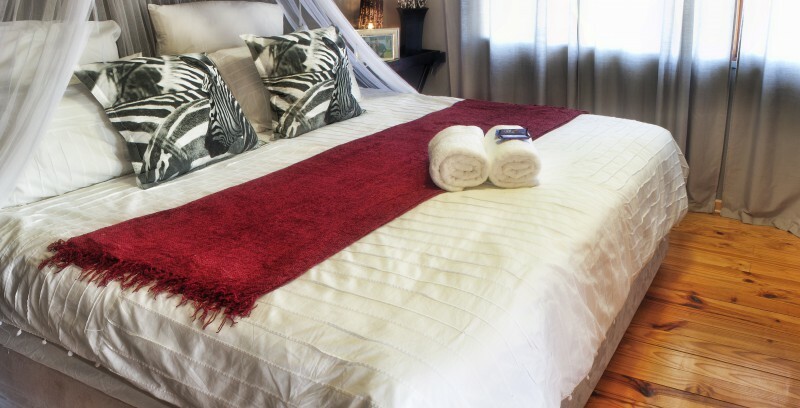 Bergsig Guest Farm is spread over 5,000 hectares consisting of savannah, grass plains, thick bushveld, mountains and valleys. While there are some of the Big Five mammals, like the Buffalo and Rhinoceros, There are more than 30 different species. For bird lovers, there are over 100 species indigenous to the area. We accommodate many national and international tourists looking for that ultimate hunting experience and for the non-hunters just an enjoyable vacation. 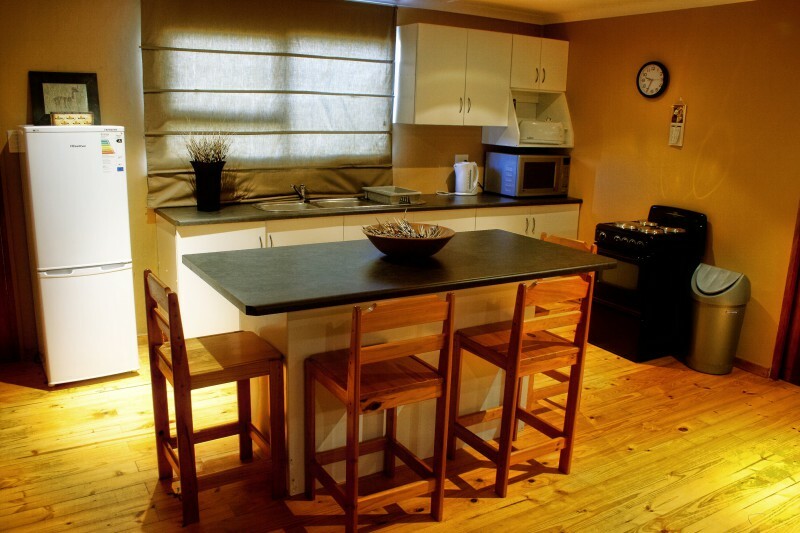 Enjoy your stay in our beautiful self-catering lodges in Mossel Bay. 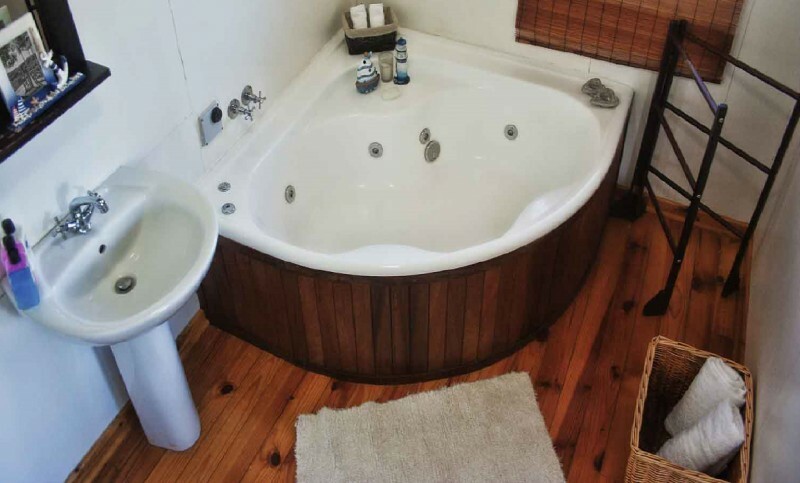 All our lodges has en-suite bathrooms, living room, full equipped kitchen and lounge, wooden deck barbecue facility with breathtaking moments. The Hartenbos river runs through the farm and the Hartenbos dam is part of the farm. You will be brought back to the world we once knew – peaceful and quiet.